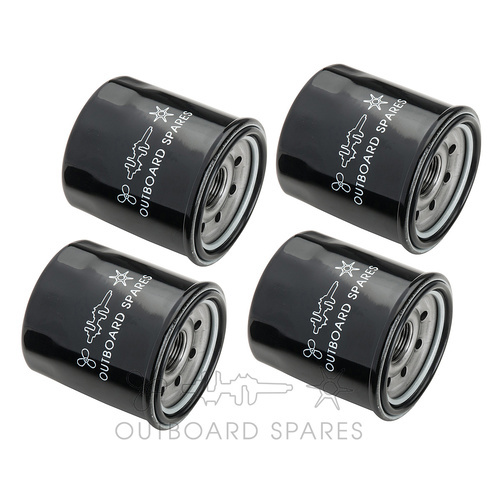 This listing is for four oil filters. This part replaces part #: 5GH-13440-00, 18-7911. This part suits the following engines: Yamaha 40-130hp 4 Stroke 2001-2015.